Light contact kickboxing is a sport that requires a great deal of skill and strategy. The sport was created as an intermediate stage between semi contact kickboxing and full contact kickboxing. The fighter’s uses techniques from full contact, but these techniques must be executed with control when they land on legal targets. Light contact competitors fight continuously until the center referee commands stop. The goal is to out score your opponent by kicking or punching while still maintaining control. Light contact kickboxing is also a tool to get into excellent physical shape while learning about a sport that is fun, challenging, dynamic and safe. It’s a sport that still allows you to join martial arts without learning the art of kata. 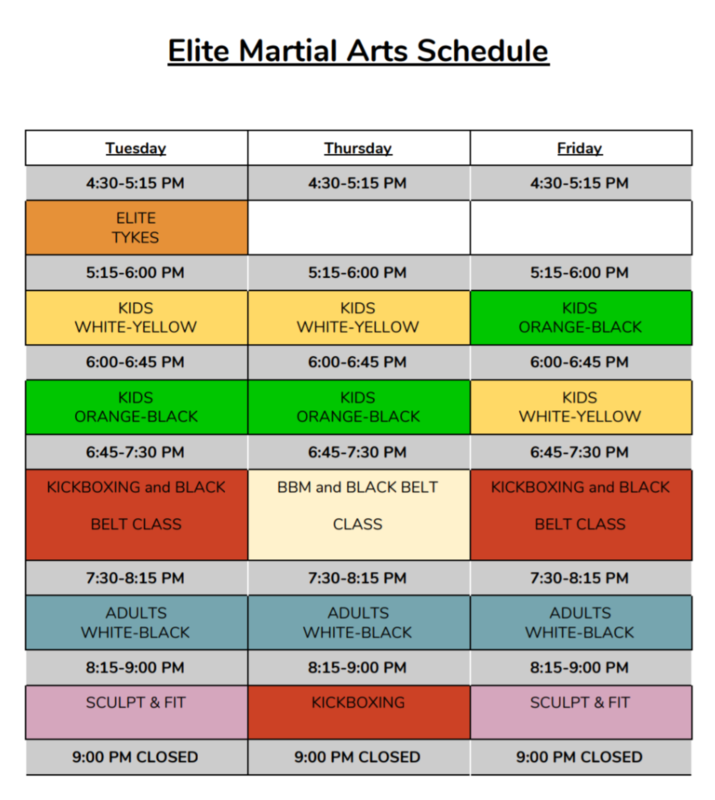 Our program will teach you the art of punching and kicking. We will improve your core strength, your stamina as well as your quickness and make you confident in your ability to defend yourself.